Thanks for stopping in to share your love of Vintage Style! 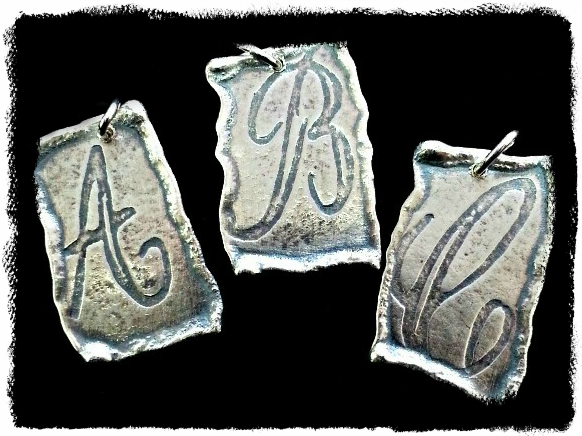 If you haven’t yet entered to win a beautiful, handmade Sterling Silver Pendant Necklace from Casual Gal Silversmith, there’s still time – go HERE to enter. A winner will be announced on Feb. 1st. Here’s a review of what I shared last week, in case you missed any posts. 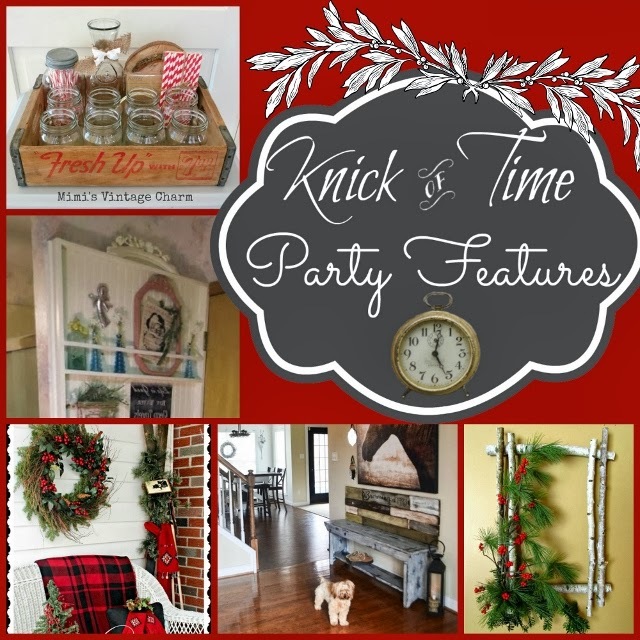 Here are a few features from last week’s party that caught my eye! I’ve loved Anne @ Fiona and Twig’s photography for quite some time, and am thrilled to see that she is stretching her wings, and learning the art of photographing people, as well as places and things. Be sure to take a look at all the bridal photos she shot – they are gorgeous. I love this sign, created from leftover wood scraps, by Julie @ Follow Your Heart Woodworking. Linsey @ The Farmhouse Porch did a little winter sprucing up in her dining room. I love the vintage touches throughout and really love this beautiful old scale with domes she found at a thrift store – what an amazing find! Revi @ Revisionary Life added so much interest to her mantel by staggering assorted sizes of pretty, mismatched white frames, alongside pedestals holding tarnished silver and moss balls. The variety of heights really draw your eye to look more closely at everything. Another example of how height, texture and vintage touches, shared by White Whimsy, make you want to come in closer for a better look at all the special touches. Very pretty! Special Thanks to Today’s Sponsor! Let’s See Your Vintage Style! 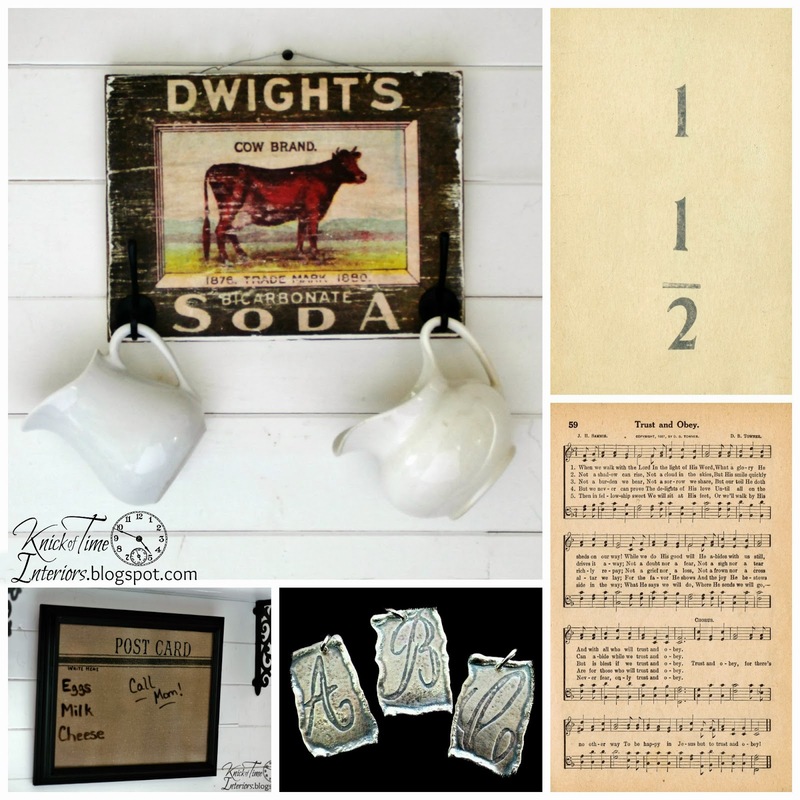 You are welcome to link up items for sale, as long as they are vintage! Please – NO FOOD links! Please remember to pin from the original source – not from this page. Great features, Angie. 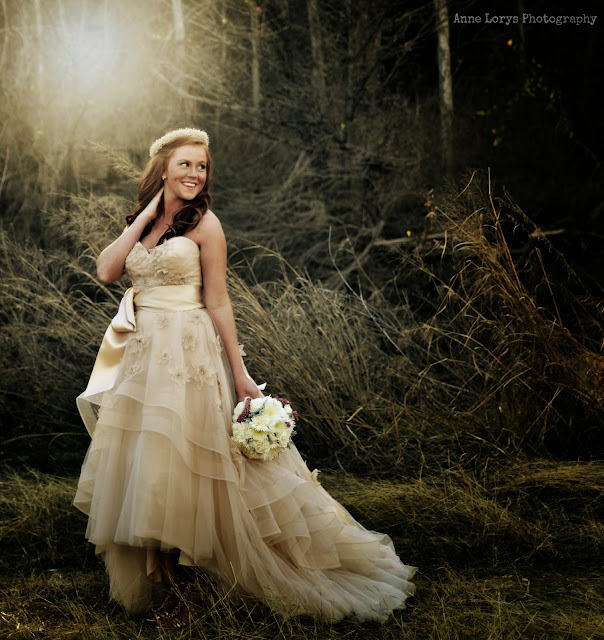 Anne’s bridal shots were stunning! Thanks for the party and have a great week! 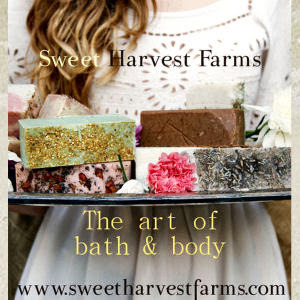 Thanks so much for featuring my sign, it’s a thrill to see it on your page! I’ve already added your button. Thanks so much for hosting, Angie! Beautiful features! Thanks for hosting Angie, loved seeing all your posts this week. One day I will try the cow transfer(s) you shared. Dreaming. 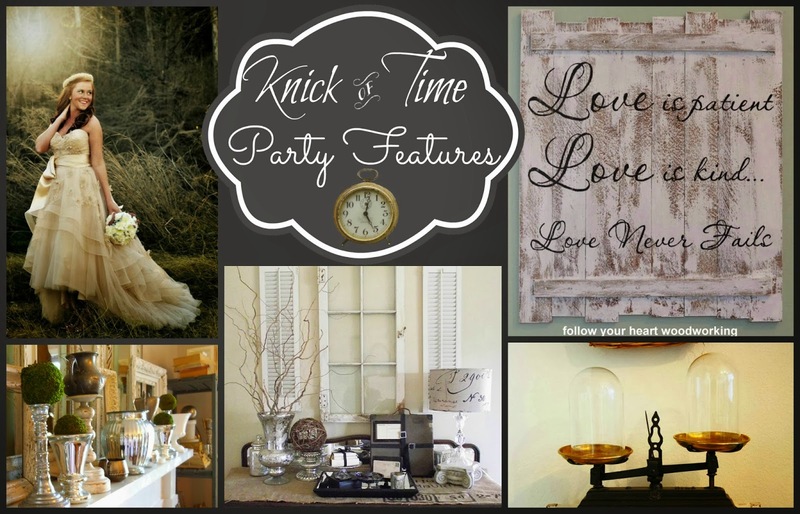 I just love everything on your blog.. everytime I stop by… Thanks for the fun party. I finally had a project that fit in for the party! Some great features that picture of the Bride is lovely. Thank you for hosting another lovely link up. This is one of my favorite blogs. I love the scriptures you share. Take care and have a good week. Thank you for hosting this party Angie – I’m in love with the wood love sign! Angie, thank you SO much for featuring my post from last week! I appreciate the encouragement more than you know. Beautiful wedding photos Angie. Other great features as well. Thanks for hosting. That wedding dress is ah.maze.ing. Ann captured it perfectly! Also love Julie’s work…she made me a sign for my biz 🙂 Thanks for hosting! Hi Angie, and thanks for the feature! Ha! My post this week is all about tweaking the mantel again. I do that a lot! A little late to the party, but oh how I LOVE your features!